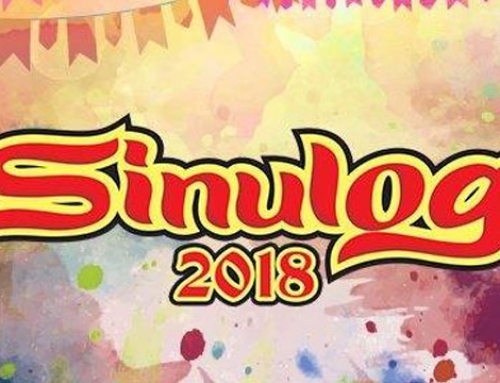 It cannot be denied that festive feeling brought about by the Sinulog celebration is in the air, but the Cebu City government has warned again and again that this will be strictest Sinulog in history. 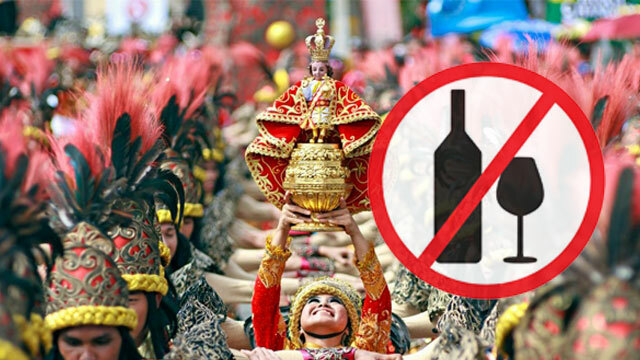 The strict regulations include a liquor ban within 300 meters of the Sinulog grand parade route and this ban will cover not only the vendors on the streets and restobars, but also from hotels and restaurants. 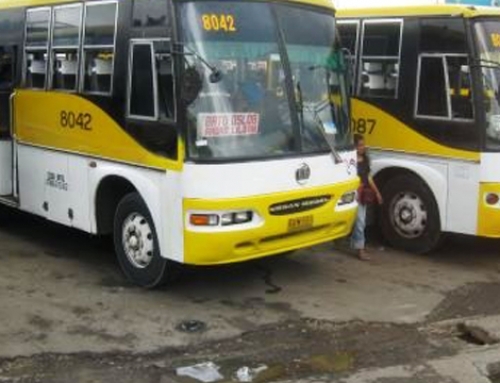 Cebu City Mayor Tommy Osmeña emphasized this regulation on January 15. “Liquor ban is liquor ban. And that includes room service and inside hotels and restaurants. If you get caught, you will be closed,” the mayor said. Furthermore, the mayor’s order doesn’t allow stores from selling liquor from 6 a.m. of January 21 to 6 a.m. of January 22. 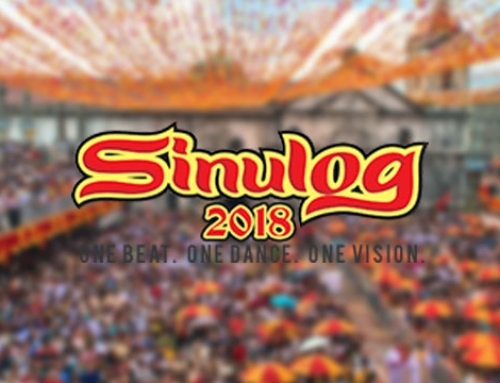 Osmeña explained the city government prioritizes everyone’s safety and the celebration of an orderly Sinulog, something that business owners should understand. He added that they should then convey such reasons when they inform their guests ahead of time about the liquor ban. What about those who will violate the ban? 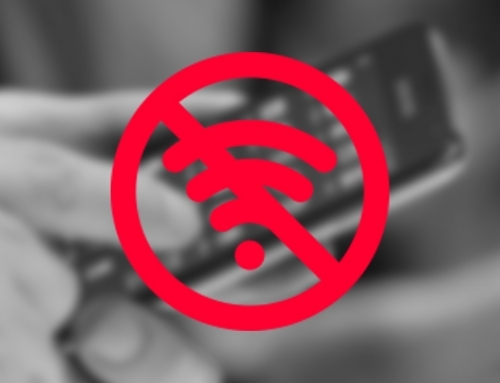 The mayor said he will close the businesses for a month, a year or even forever, depending on how sever the violation was. He also reminded the tourists that despite being guests of the city, they will have to abide with the rule, or face arrest.